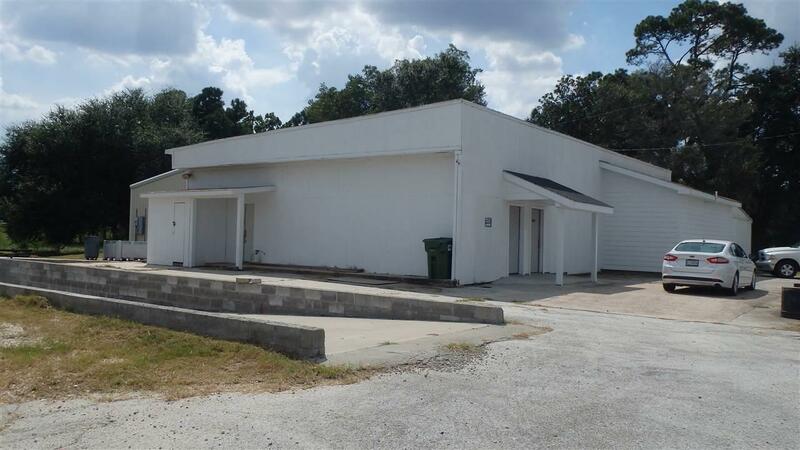 Multi-Purpose Commercial Property on Interstate 10 feeder road. 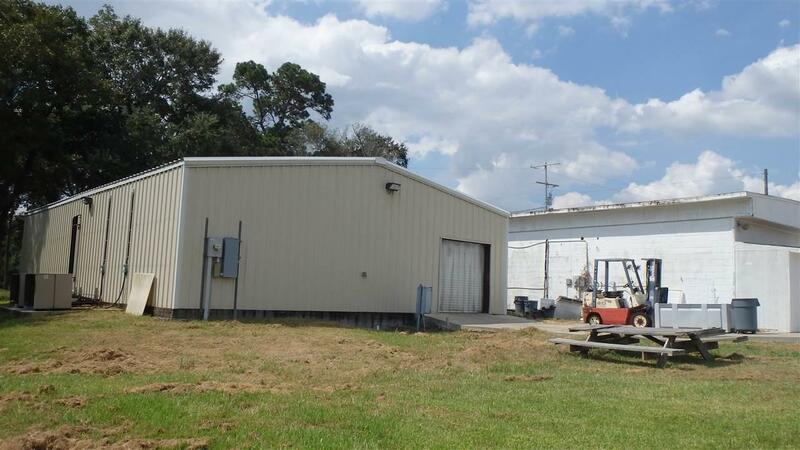 This facility features +/-6,757 SF with an office component, truck well, tall sign pole, 1 grade level door, and warehouse/ storage space. 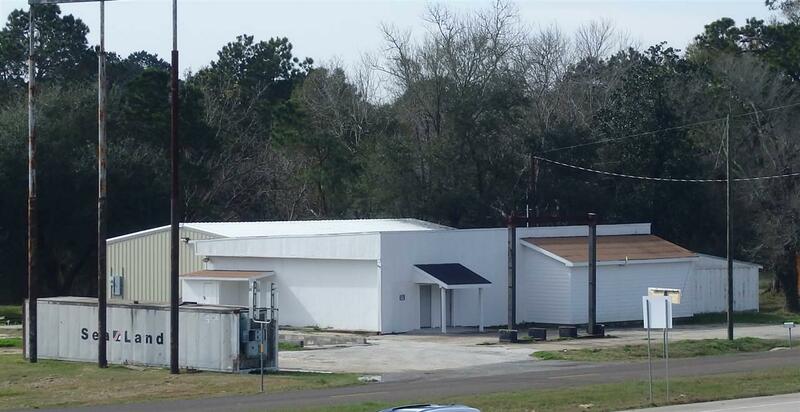 The metal building is less than 5 years old. Would work well for industrial and any business needing Interstate frontage. 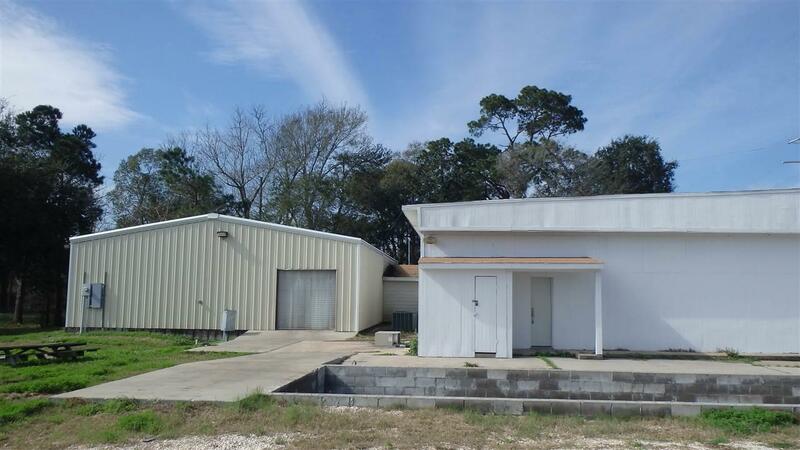 Property was not affected by Hurricane Harvey.Also available for lease at $3,000/month.